The researchers found that consumption of soda, candy and fast food was not linked to weight gain for 95% of the population. The exceptions are people who are on the extreme ends of the weight spectrum – those who are very underweight and those who are severely obese. These folks ate more fast food and fewer fruits and vegetables, the study revealed. I agree, Americans eat too much. 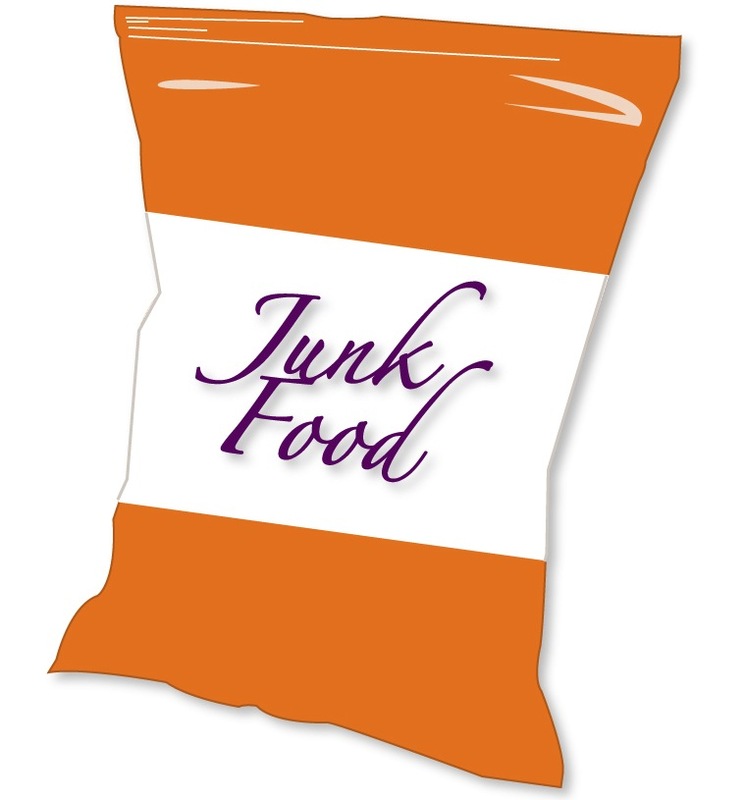 However, if your definition of “junk food” is limited to soda, candy and fast food, you have skewed the study. 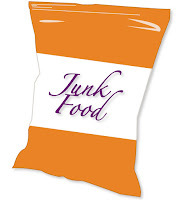 All the white, refined foods – pasta, breads, refined grains, potatoes, and baked goods are all “junk food”. They are empty calories providing excess fuel devoid of micronutrients (vitamins and minerals). Just because you eat them at home, doesn’t make them healthy. This is the same science that considers French fries and ketchup as vegetables that comprise 38% of the average American’s vegetable intake annually. No one ever gained weight by eating raw fruits and vegetables. Overweight vegetarians get that way from eating grains and “junk food” from Whole Foods. They just pay more for it. When I review a food journal, I look for 5 servings of vegetables, 2 fruits and 3 protein servings per day. I want 50% of the plant food to be raw and I want some healthy fats. That’s a diet that will promote ideal weight.